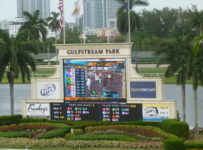 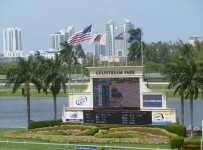 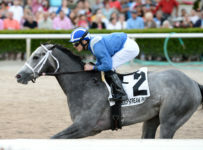 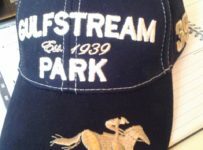 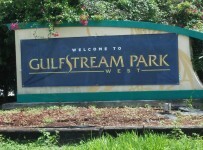 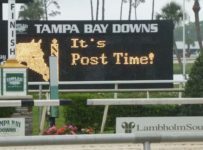 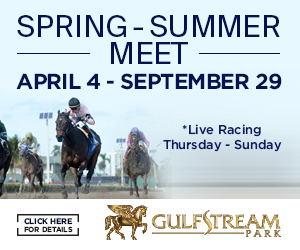 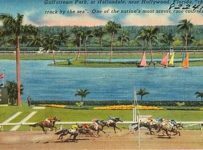 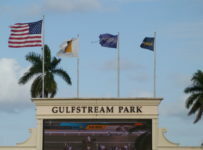 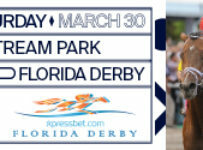 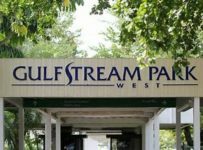 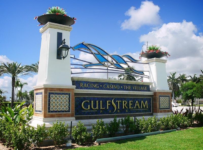 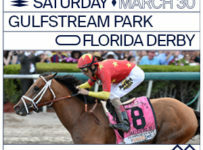 Due to rain, there will be no turf racing at the Gulfstream Park West meet on Saturday. 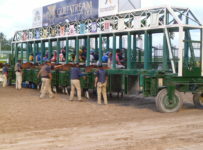 Races 2, 4, 6, 8 and 10 have been moved to the dirt track that has been downgraded to sloppy. 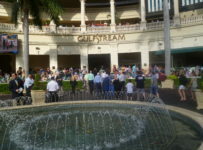 We will have coverage during the afternoon on our blog.